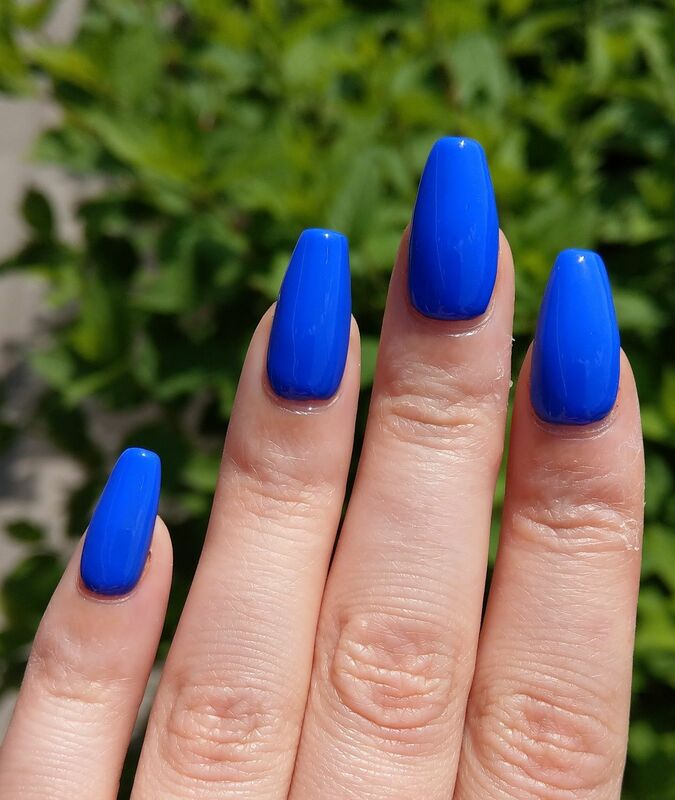 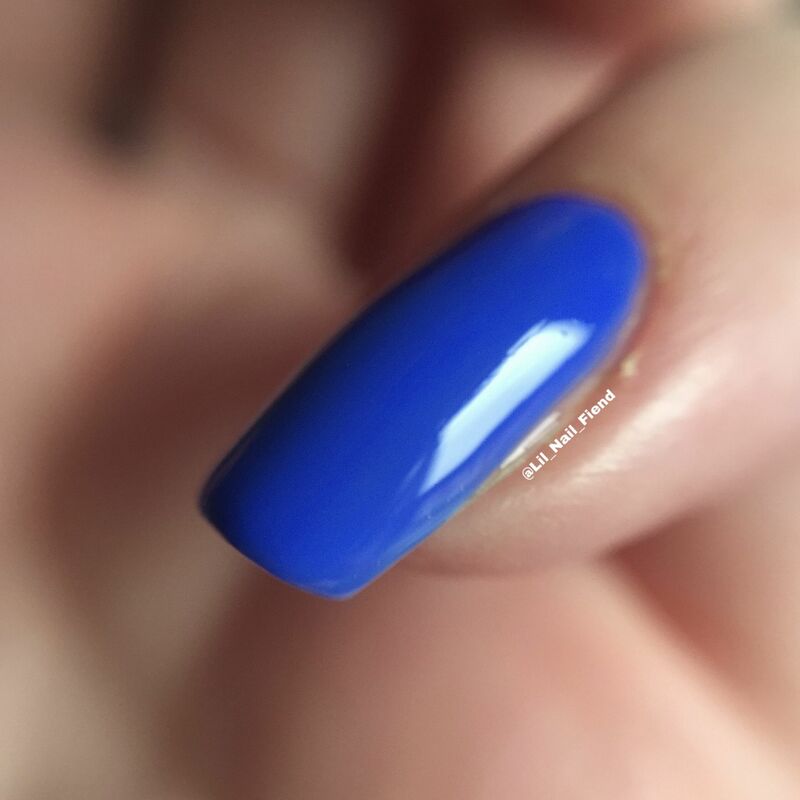 A vibrant cobalt blue creme, Maylandia is great for a bright summery pop of colour. 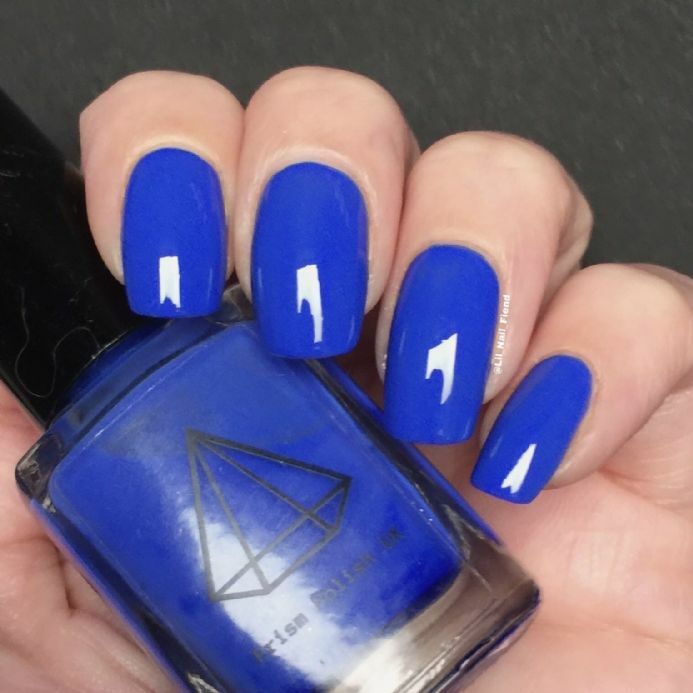 Just as bold and punchy as the pictures! 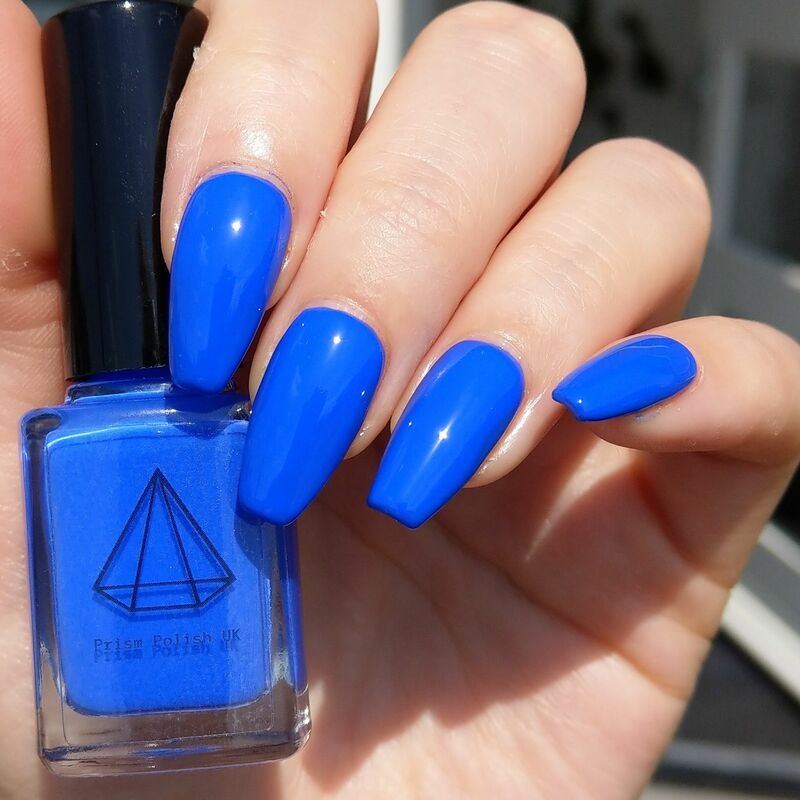 Applies dreamily in 2 coats and lasts all week!